“They don’t have guns in their hands, there is no armed element going in,” Mr Mattis told reporters on Wednesday. 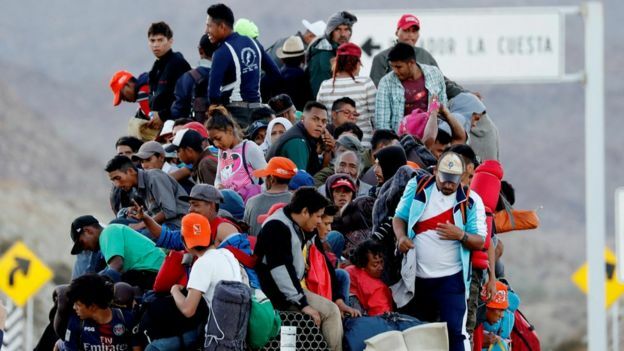 But President Donald Trump has described the caravan of migrants hoping to cross into the US as an “invasion”, and deployed about 5,800 troops to the southern border to “harden” it. He said troops, armed with batons and shields, may be given powers to temporarily detain migrants for “minutes, not even hours”, but not the authority to arrest them. 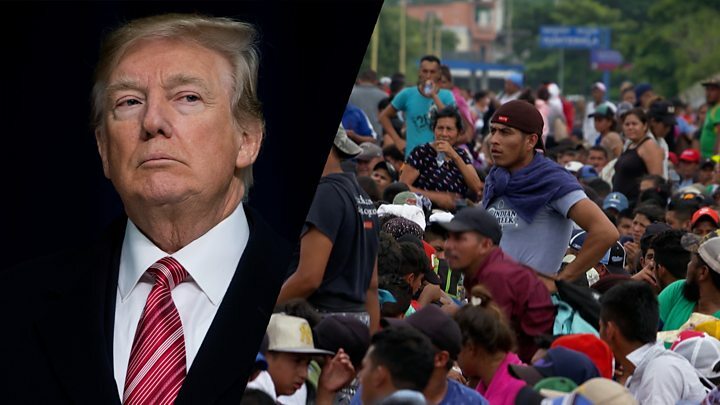 “If someone’s beating on a border patrolman, and if we were in a position to have to do something about it, we could stop them from beating on them and take them over and deliver them to a border patrolman who would then arrest them,” he said.